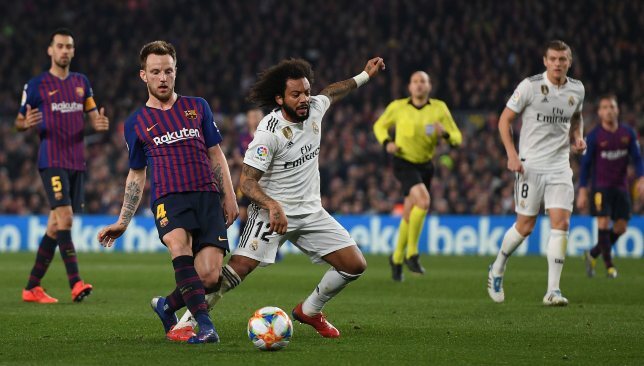 Inter Milan plan to take advantage of Ivan Rakitic’s increasing disquiet at Barcelona and are prepared to pay €90 million to land him this summer, according to reports. Rakitic, 30, has won 12 major trophies at Camp Nou since his arrival from Sevilla in June 2014. But his position in centre midfield at the La Liga giants is threatened by the definite arrival of Ajax’s Frenkie de Jong for 2019/20, plus a pursuit of Paris Saint-Germain’s imminent free agent Adrien Rabiot. Gazzetta dello Sport have stated that Inter are interested in taking advantage of this uncertainty and offer the Croatia international guaranteed starts. The Nerazzurri courted Real Madrid’s Luka Modric last year, but are now prepared to switch targets to his compatriot. Rakitic has netted 34 times in 247 appearances for Barca. He also counts Basel and Schalke 04 among his former employers. 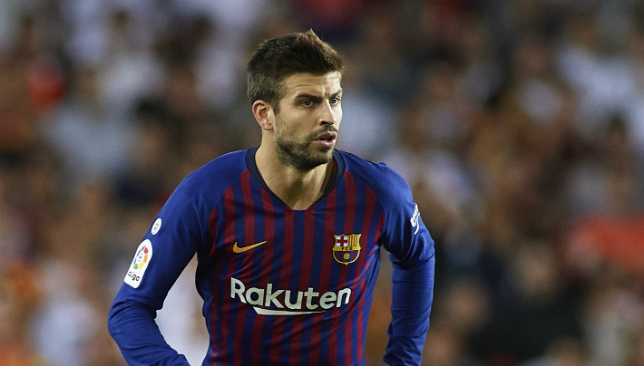 Barcelona defender Gerard Pique claimed that referee Mateu Lahoz had a “strange criterion” in El Clasico for fouls and they had to adjust to that. The fierce rivals played out a 1-1 draw in the first leg of the semi-finals of the Copa del Rey. The centre-back admitted that Lahoz had a good game, but critiqued some of his decisions. “He [Mateu Lahoz] had a strange criterion, we had to play and adapt,” said Pique, according to Marca. “In general, he had a good match. Lionel Messi started the game on the bench and was substituted on for the last 30 minutes. The Argentine had an average game to his standards. “We knew that he had some discomfort,” Pique added. “Now important games are coming and it is better to have him fit and healthy. “We knew that if he played 90 minutes, he might suffer. “The result is good, we are alive for the second match,” he stated. 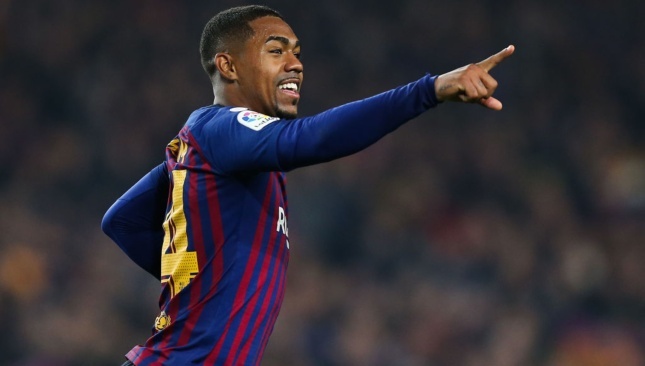 After six months of wondering, Wednesday’s Copa del Rey Clasico appears to have finally provided Barcelona with an answer: yes, Malcom does have a future at the Camp Nou. Life has been far from easy for the Brazilian winger since he moved to Barca from Bordeaux during the summer, controversially rejecting the advances of Roma at the last moment. At various stages during the last few months, Malcom must have feared he made the wrong decision to spurn the Italian club because his opportunities with the Blaugrana have been limited to say the least. At one point he didn’t play at all for a month, often being left out of the matchday squad entirely, and even the boost of coming off the bench to score a Champions League goal at Inter Milan only offered a brief upturn in fortunes, leading to speculation that he would be sold in January. But Malcom stayed, and a series of circumstances converged to give him a big chance – perhaps even a final chance – in the starting line-up for the midweek cup semi-final against old rivals Real Madrid. Messi emerged off the bench in the second half after Malcom had equalised for Barca. He certainly took that chance. With Ousmane Dembele absent, Lionel Messi restricted to the bench, Luis Suarez enduring a hit-and-miss night and Philippe Coutinho continuing to labour, Malcom was by far the most potent attacker within the Barca ranks and fully deserved his reward of the equalising goal, thrashed home from 15 yards after Luis Suarez hit the post with nearly an hour on the clock. That vital goal – which may yet prove to be enough to take Barca into the final – was by no means the only positive contribution made by the Brazilian. Teaming up neatly with Nelson Semedo on the right flank, he was the chief spark for his team’s gradual awakening from a sloppy start, repeatedly driving inside from the flank to give Marcelo all sorts of problems. 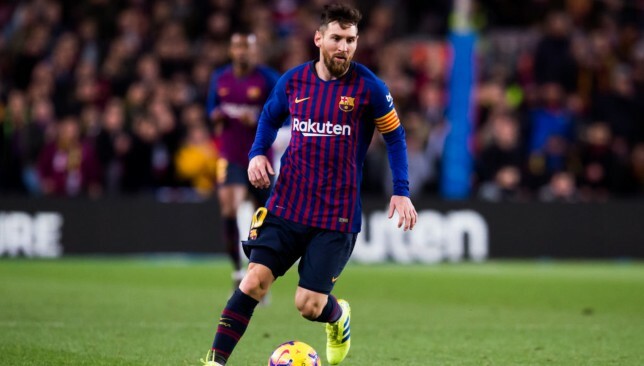 However, it was also notable that all his bright play faded into nearly nothing shortly after his goal, because that was when he moved onto the left wing – replacing Coutinho – to accommodate Messi’s arrival from the bench. From that moment, little was seen of Malcom, and it was no surprise when he was taken off for Carles Alenya with 15 minutes remaining. Part of the issue could well have been fatigue: for a player with so little football under his belt, maintaining the intensity of his first-half display for a full 90 minutes against a team like Real is no easy task. 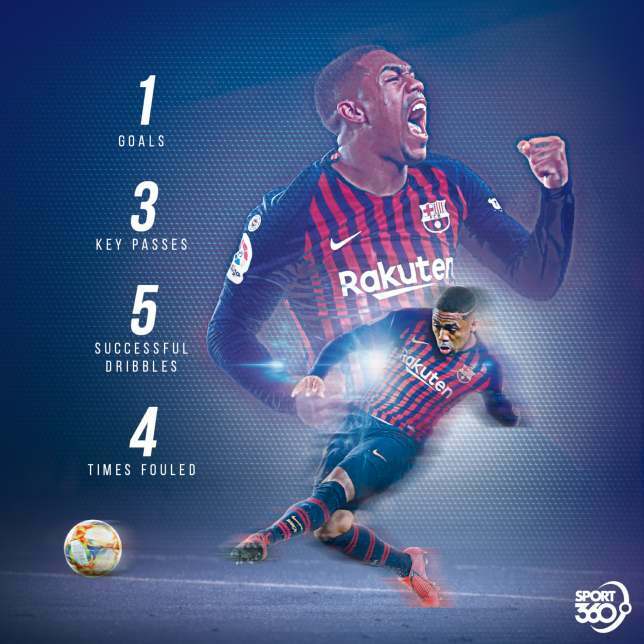 But Malcom’s late downturn also appears to be at least partly positional, because he has never looked particularly comfortable on the left flank during his time at Barca, where the need to create space for the marauding runs of Jordi Alba requires a player who is happy to drift inside onto his right foot, which Malcom does not like to do. On the right side, however, Malcom is very much capable of playing as an ‘inverted’ winger. He always looks at his most dangerous when he starts in a wide position but then drives inside onto his favoured left foot, giving himself the options to shoot, cross or pass inside, while also creating space for an overlapping run from his full-back – something Semedo exploited so well on Wednesday night. The problem, however, is that Barcelona have a certain someone who already does that, and his place in the team isn’t about to be challenged by Malcom or anyone else: Messi. Considering they like to do the same kind of things in the same parts of the pitch – although, of course, in very different ways – it is hard to see how Malcom and Messi can both play at the same time, unless the former learns how to operate effectively alongside Alba on the left wing or Messi returns to his old false nine position. Perhaps, though, that doesn’t matter. Perhaps Malcom’s greatest contribution to Barca over the coming years will not be as a week-in week-out starter, but in a secondary albeit still very important role: giving Messi valuable and more regular rest. Of course, ‘replacing’ Messi is impossible. Nobody will ever be able to do that. But it would be entirely unrealistic to expect him to continue to start 50-plus games per season as he moves into his mid-30s. He will have to start picking and choosing his matches, which means Barca need to find an effective solution to still play well without him. On the evidence of Wednesday night, they might just have found that solution.